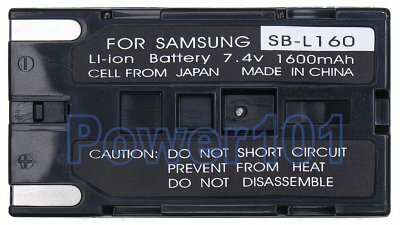 SB-L160 is the smallest battery in the compatibility series of L160 L320 L480. Usually L160 is rated about 2 hours, L320 about 4 hours and L480 about 6-8 hours. Due to size - for most users L320 would be the best choice. 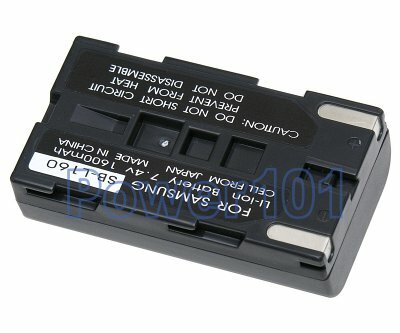 These batteries can be charged by any standard chargers compatible with L160 or L320 batteries. Such as the charger that came with your camcorder. They can also be charged on the camcorder.